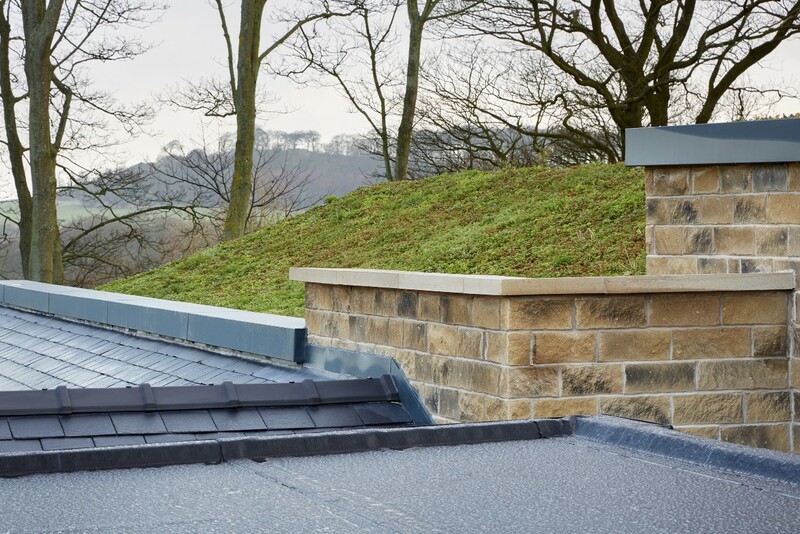 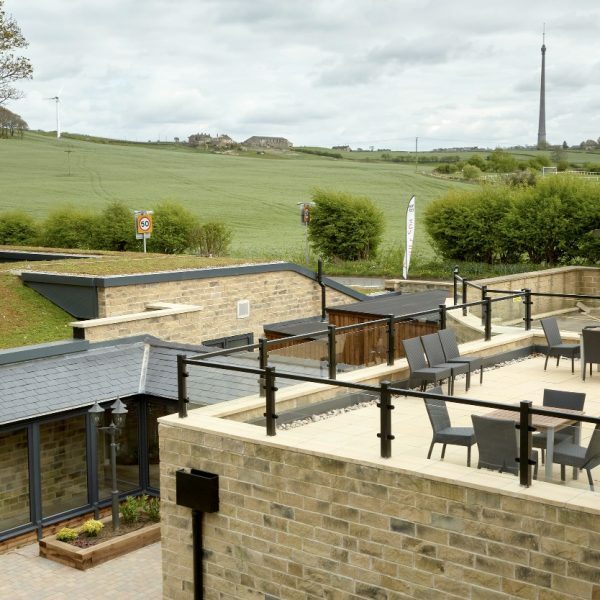 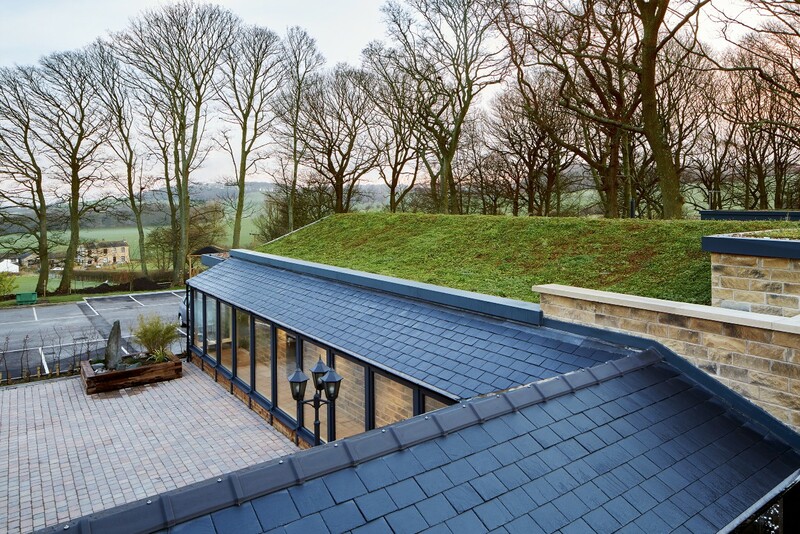 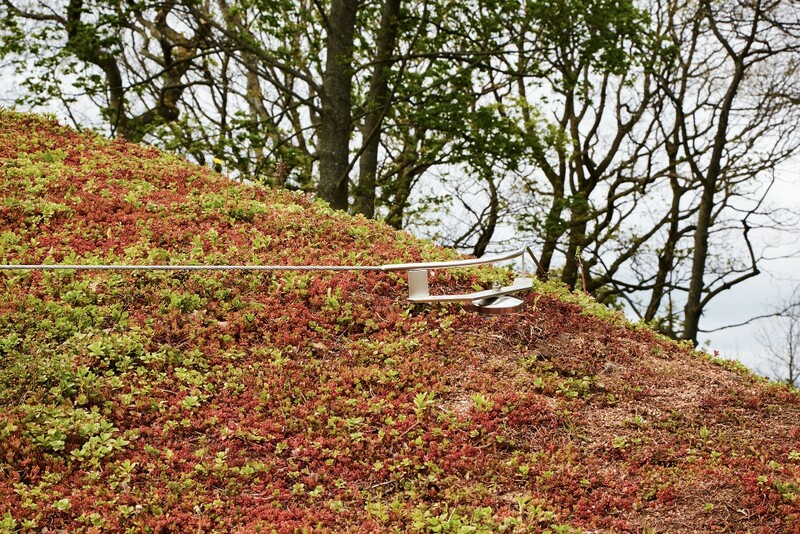 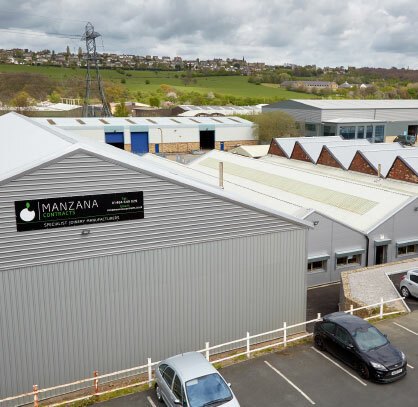 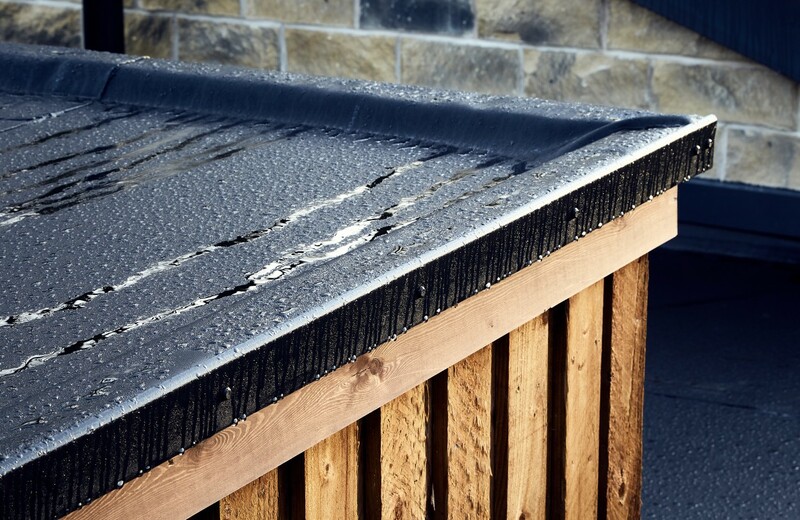 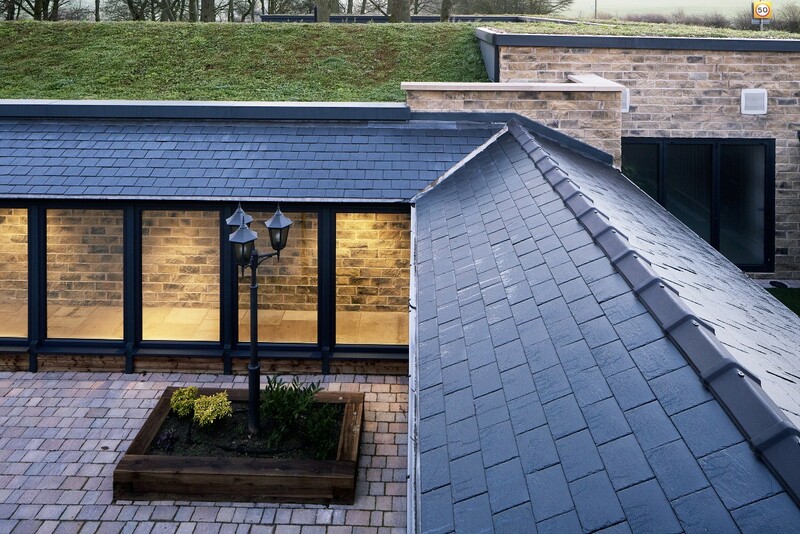 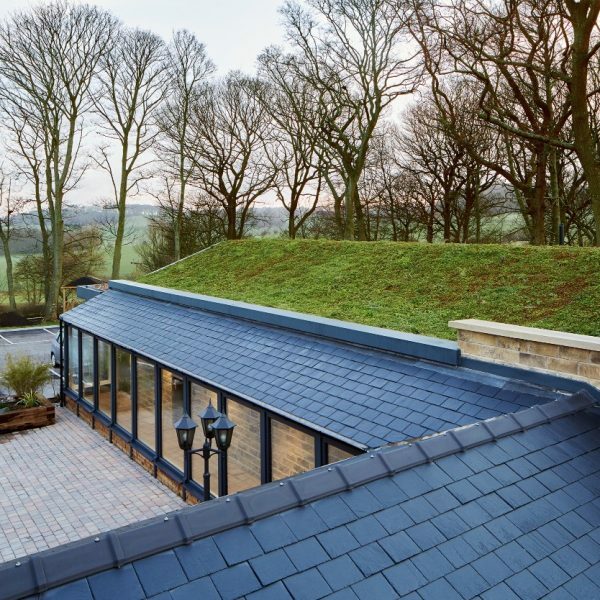 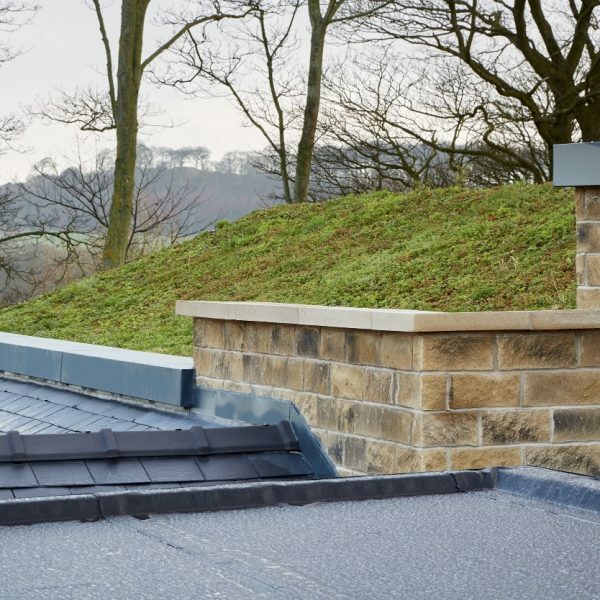 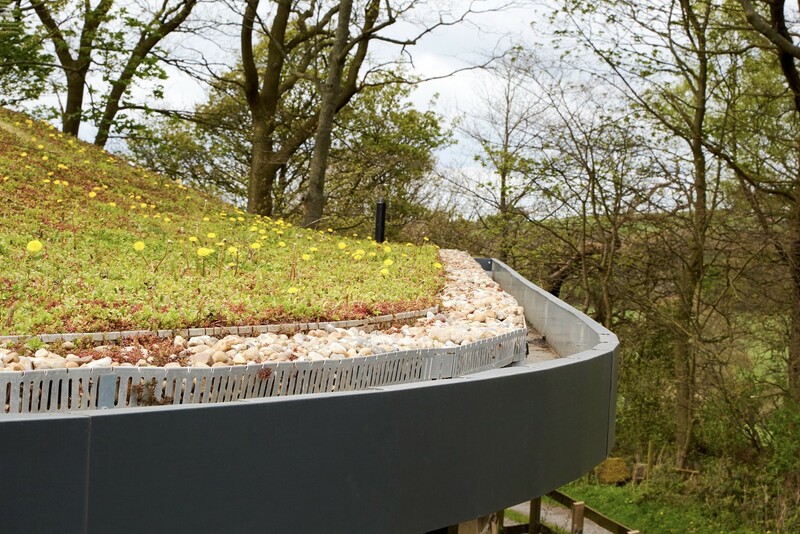 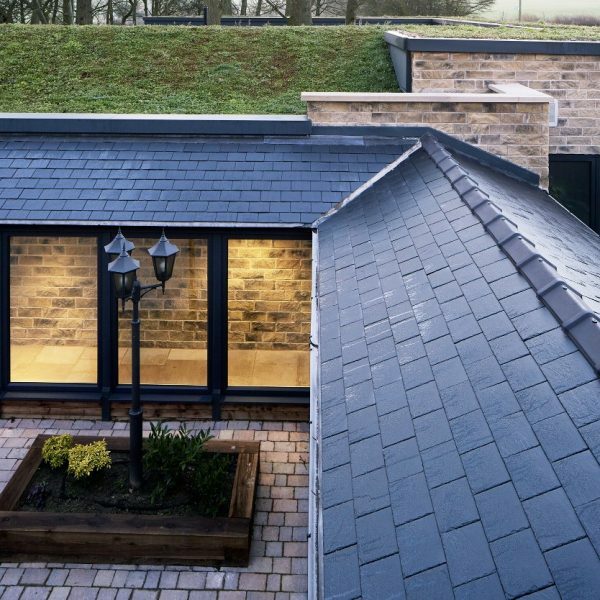 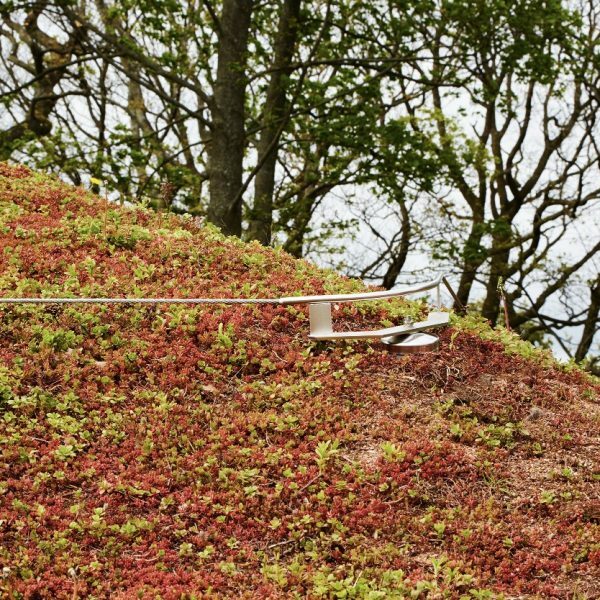 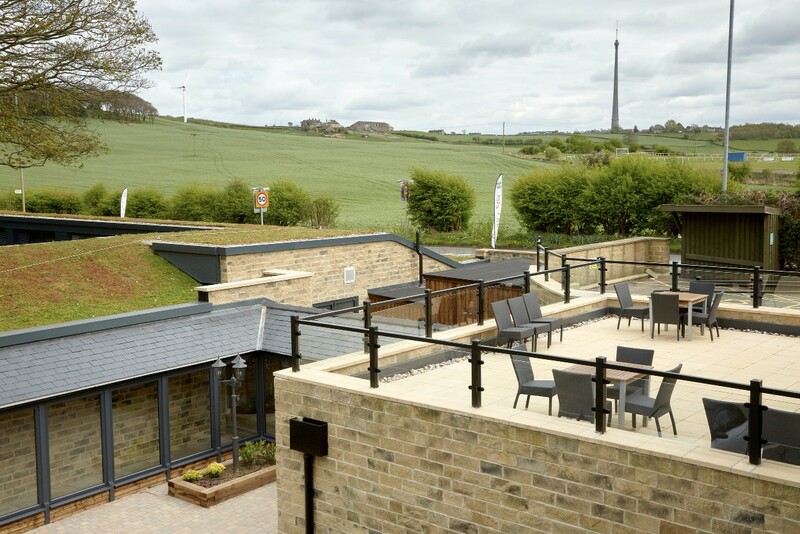 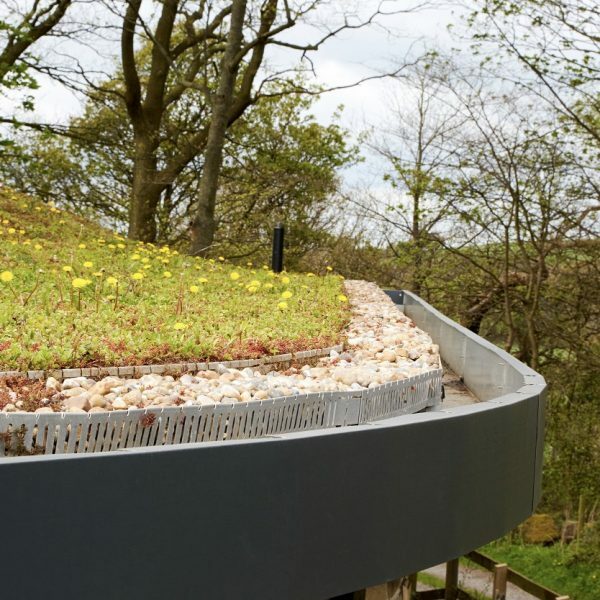 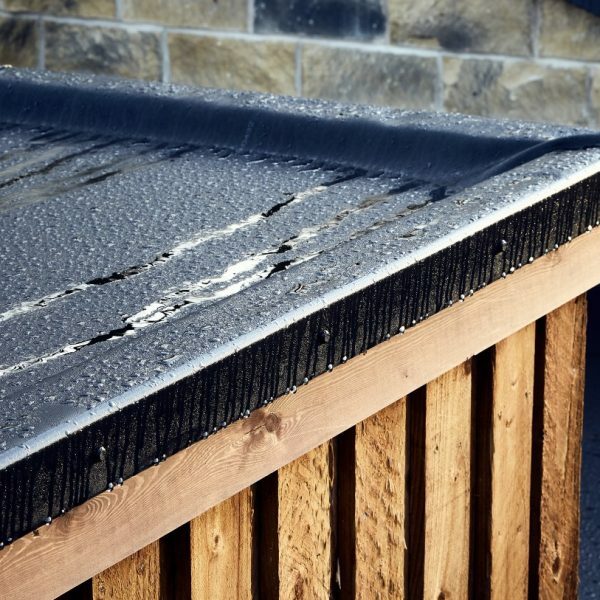 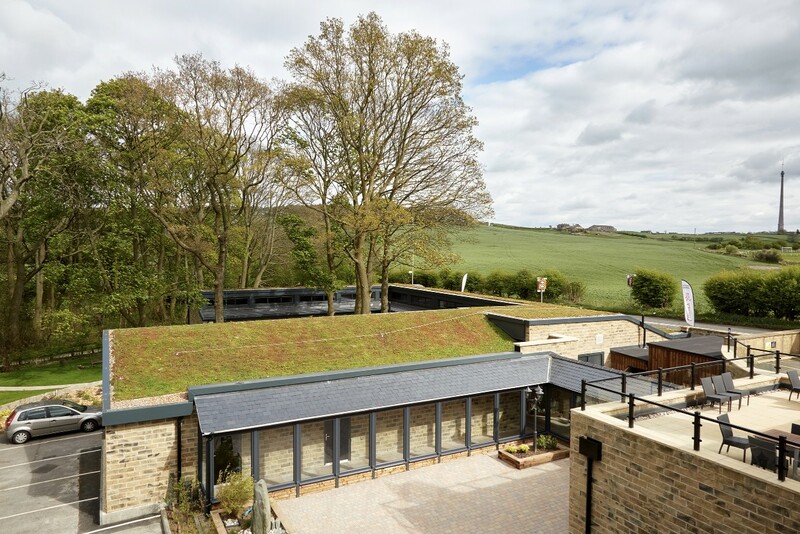 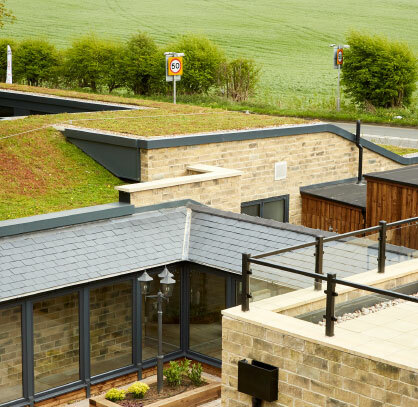 We had the task of creating a new build hotel extension which compromised of green roofs, traditional slated elevations, rain screens cladding and rubber membranes to flat roofs and garden terraces. 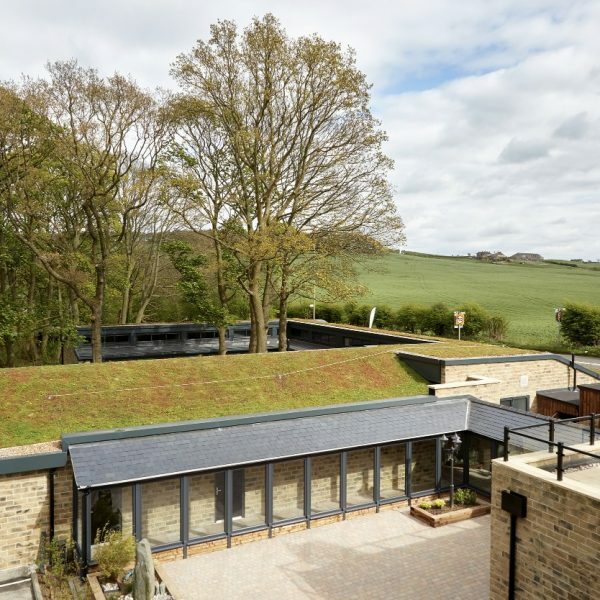 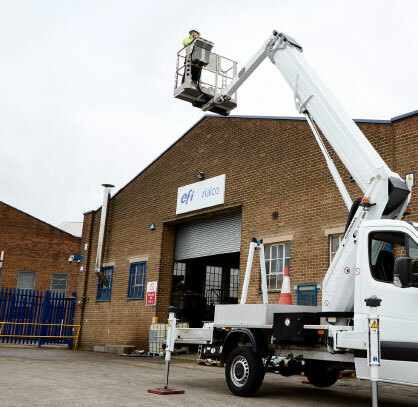 SCM were recommended to us and Nick Beresford spent time with us to devise the best-suited systems and install them throughout as the build progressed. 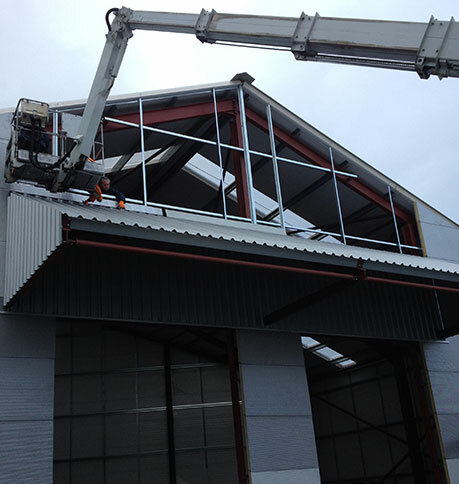 The whole completed project is a credit to their capacity to be flexible, diligent and professional at every stage.